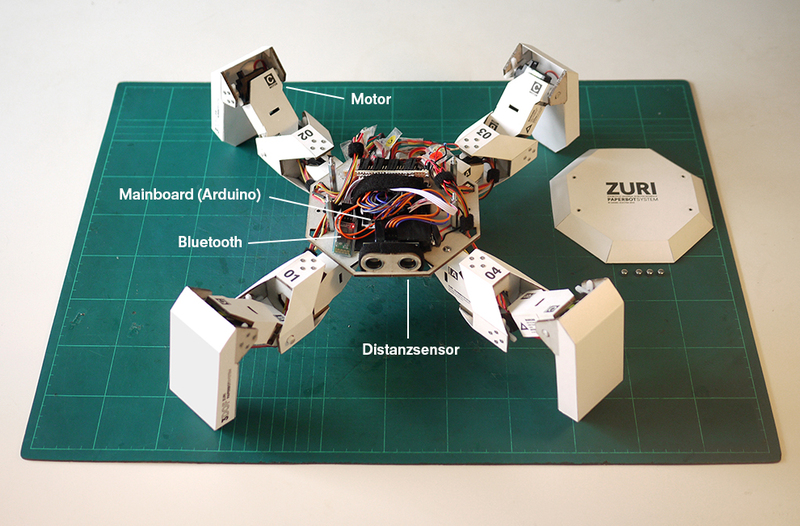 ZURI – programmable robot made with paper and cardboard « Adafruit Industries – Makers, hackers, artists, designers and engineers! 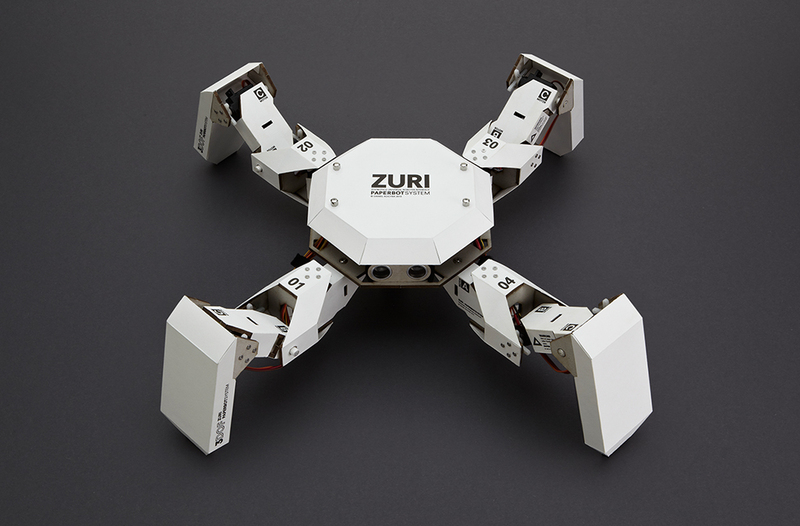 ZURI is a programmable robot made from paper and grey cardboard. It is based on two leg variants (2DOF / 3DOF) and two different body modules (1M / 2M). 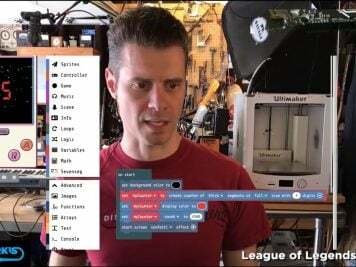 The combination of leg and body modules allows for a lot of robot variations. This results in different degrees of difficulty regarding programming and coordination of the running gaits.